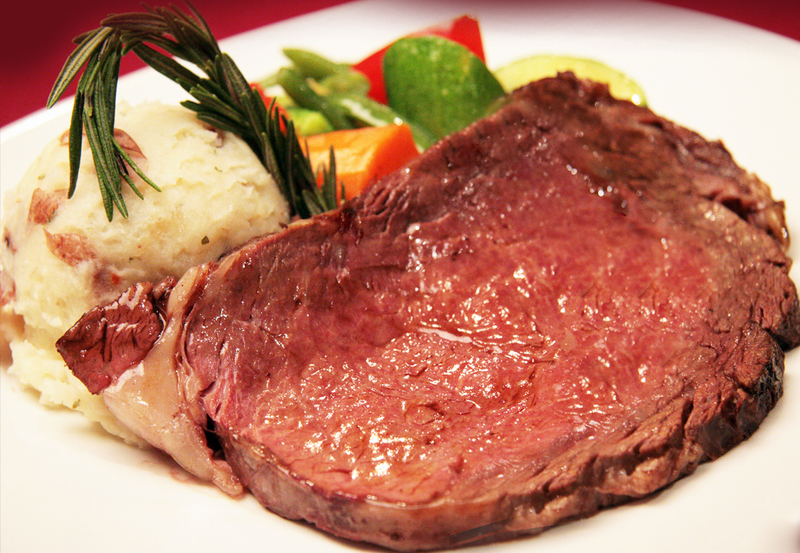 Enjoy a succulent Prime Rib Dinner every Thursday from 5:00pm - 9:00pm in Mid City Grill for only $8.99! Prime Rib is served Medium. Simply present your Winners' Zone card to receive the special. Welcome to the Winners' Zone!